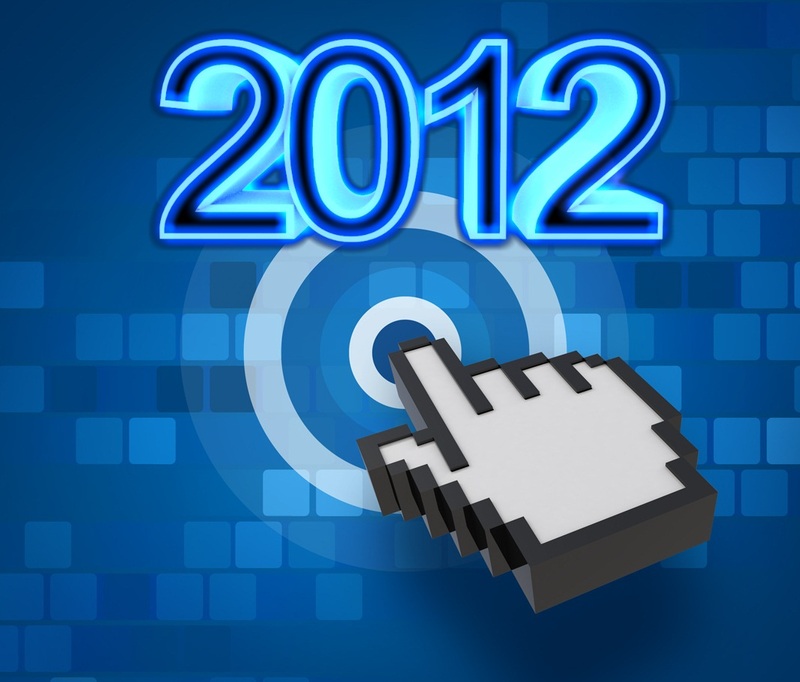 The 2047Group has big plans for 2012 with the launch of at least 3 new websites (including this one). the2047group - This will be the holding site of "2047" what will have all of our services/groups as sub sites. Because of the relaunch of 2047WebDesign we may see an increase of customers using our services of web design & web hosting. We are looking to create a user interface with services that we provide to them. This may include a custom control panel with information about their product they buy from us e.g. Usage Stats, Server Status and others.